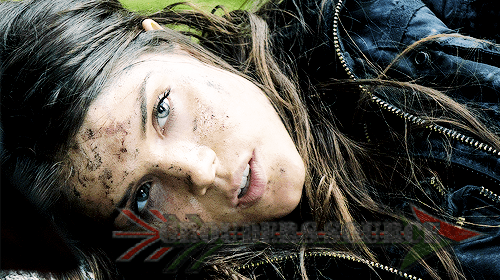 Home » the 100 » Happy Birthday Marie Avgeropoulos! Happy Birthday, Marie Avgeropoulos! We hope that you have an awesome day! Make sure that you wish Marie (She is 30 today), a very happy birthday through her social media: Twitter and Instagram! After all, she truly deserves it! So, happy birthday Marie!